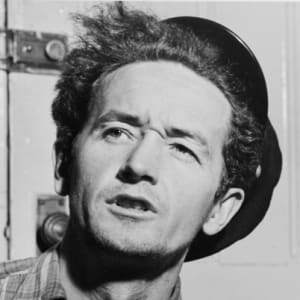 Woody Guthrie was a singer-songwriter, and one of the legendary figures of American folk music. Woody Guthrie wrote more than 1,000 songs, including "So Long (It&apos;s Been Good to Know Yuh)" and "Union Maid." After serving in WWII, he continued to perform for farmer and worker groups. "This Land Is Your Land" was his most famous song, and it became an unofficial national anthem. His autobiography, Bound for Glory (1943), was filmed in 1976. His son Arlo also achieved success as a musician. Born on July 14, 1912 in Okemah, Oklahoma, Woody Guthrie was the second son of Charles and Nora Belle Guthrie. The future folk hero was born just weeks after Woodrow Wilson was nominated as the Democratic candidate for president in 1912; as his namesake later told a crowd of concertgoers, "My father was a hard, fist-fighting Woodrow Wilson Democrat, so Woodrow Wilson was my name." Both parents were musically inclined and taught young Woody a wide array of folk tunes, songs that he soon learned to play on his guitar and harmonica. Tragedy and personal loss visited the budding musician early and often throughout his childhood, providing a bleak context for his future songs and supplying him with a wry perspective on life. 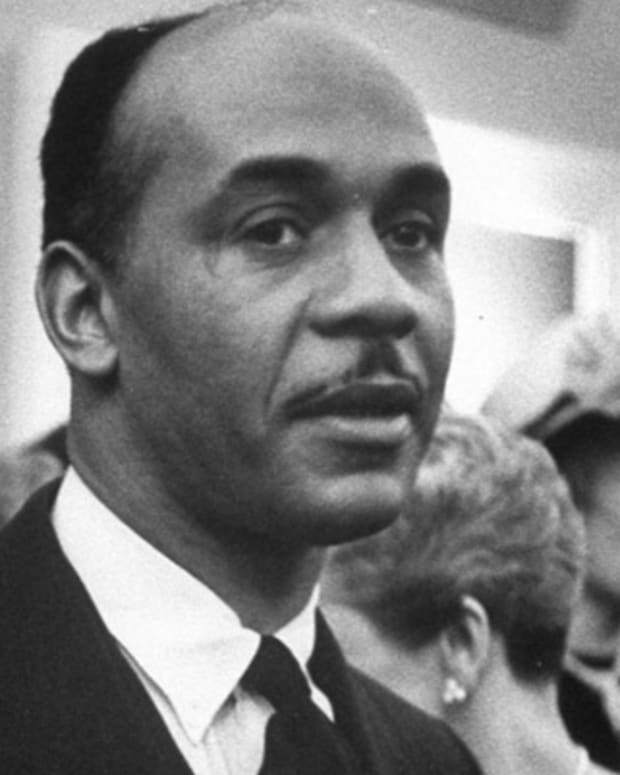 In short order, Guthrie experienced the accidental death of his older sister Clara, a fire that destroyed the family home, his father&apos;s financial ruin, and the institutionalization of his mother, who was suffering from Huntington&apos;s disease. At the age of just 14, Guthrie and his siblings were left to fend for themselves while their father worked in Texas to repay his debts. As a teenager, Guthrie turned to busking in the streets for food or money, honing his skills as a musician while developing the keen social conscience that would later be so integral to his legendary music. When Guthrie was 19, he married his first wife, Mary Jennings, in Texas, where he had gone to be with his father. Eventually, Woody and Mary would have three children, Gwen, Sue and Bill. 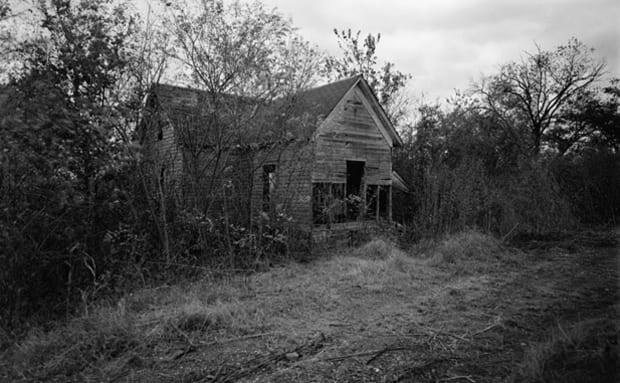 The Great Depression hit the Guthrie family hard, and when the drought-stricken Great Plains transformed into the infamous Dust Bowl, Guthrie left his family in 1935 to join the thousands of "Okies" who were migrating West in search of work. Like many other "Dust Bowl refugees," Guthrie spent his time hitchhiking, riding freight trains, and when he could, quite literally singing for his supper. With his guitar and harmonica, Guthrie sang in the hobo and migrant camps, developing into a musical spokesman for labor and other left-wing causes. These hardscrabble experiences would provide the bedrock for Guthrie&apos;s songs and stories, as well as fodder for his future autobiography, "Bound for Glory." It was also during these years that Guthrie developed a taste for the road that would never quite leave him. In 1937, Guthrie arrived in California, where he landed a job with partner Maxine "Lefty Lou" Crissman as a radio performer of traditional folk music on KFVD in Los Angeles. The duo soon garnered a loyal following from the disenfranchised "Okies" living in migrant camps across California and it wasn&apos;t long before Guthrie&apos;s populist sentiments found their way into his songs. In 1940, Guthrie&apos;s wanderlust led him to New York City, where he was warmly embraced by leftist artists, union organizers and folk musicians. Through fruitful collaboration with the likes of Alan Lomax, Leadbelly, Pete Seeger and Will Geer, Guthrie&apos;s career blossomed. He took up social causes and helped establish folk music not only as a force for change, but also as a viable new commercial genre within the music business. Guthrie&apos;s success as a songwriter with the Almanac Singers helped launch him into the popular consciousness, garnering him even greater critical acclaim. The ensuing fame and hardships of the road led to the end of Guthrie&apos;s marriage in 1943. 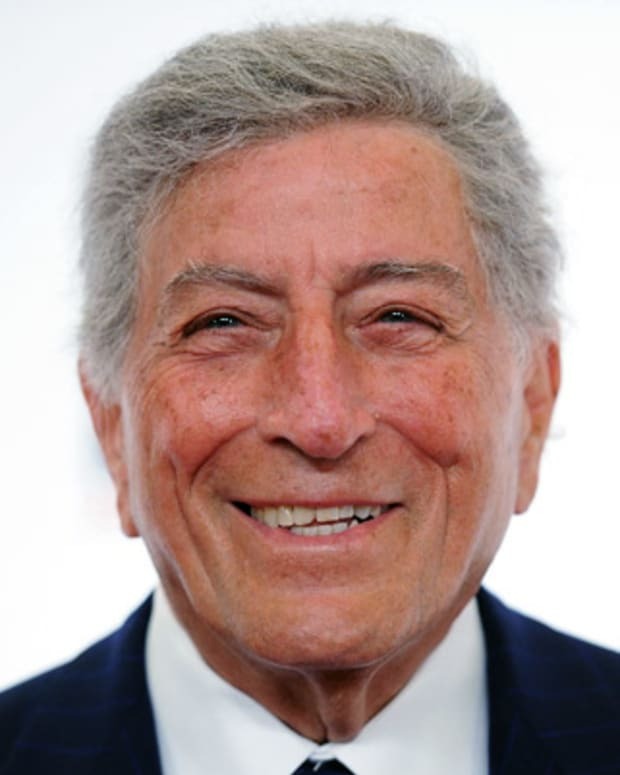 A year later, he would go on to record his most famous song, "This Land is Your Land," an iconic populist anthem which remains popular today and is regarded by many as a kind of alternative national anthem. During World War II, the singer/songwriter joined the Merchant Marine and began composing music with a more strident antifascist message. (Guthrie was famous for performing with the slogan, "This Machine Kills Fascists," scrawled across his acoustic guitar.) While he was out of the Merchant Marine on furlough, he married Marjorie Greenblatt Mazia, and after the war the couple made their home in Coney Island, New York, eventually filling the house with four children: Cathy, Arlo, Joady and Nora. This period in Guthrie&apos;s life would prove to be his most musically prolific, as he continued to produce political anthems while also writing children&apos;s classics like, "Don&apos;t You Push Me Down," "Ship In The Sky" and "Howdi Doo." By the late 1940s, Guthrie began to show symptoms of the rare neurological disease Huntington&apos;s Chorea, which had killed his mother. The extremely unpredictable physical and emotional symptoms Guthrie experienced shook him deeply, so he decided to leave his family to hit the road with his protégé, Ramblin&apos; Jack Elliott. Guthrie arrived in California, and began living in a compound owned by activist and actor Will Geer, populated largely by performers who had been blacklisted during the Red Scare of the early Cold War years. Soon, Guthrie met and married his third wife, Anneke Van Kirk, with whom he would have his eighth child, Lorina Lynn. Guthrie&apos;s health continued to deteriorate in the late 1950s, and he was hospitalized until his death in 1967. His marriage to Van Kirk collapsed under the weight of his disease, and the couple eventually divorced. During the last years of his life, Guthrie&apos;s second wife, Marjorie, and their children would visit him in the hospital regularly, as would Guthrie&apos;s most famous heir in the world of folk music, Bob Dylan. Dylan moved to New York City to seek out his idol and eventually Guthrie warmed to the young singer, who would later say of Guthrie&apos;s music, "The songs themselves were really beyond category. They had the infinite sweep of humanity in them." While Guthrie passed away of complications from his Huntington&apos;s Chorea on October 3, 1967, his musical legacy remains firmly cemented in American history. A generation of folk singers inspired by Guthrie in the 1950s and 1960s went on to fuel some of the most dramatic social change of the century. Despite his folk hero status, Guthrie was modest, and was known for playing down his own creative genius. "I like to write about wherever I happen to be," he once said. "I just happened to be in the Dust Bowl, and because I was there and the dust was there, I thought, well, I&apos;ll write a song about it." 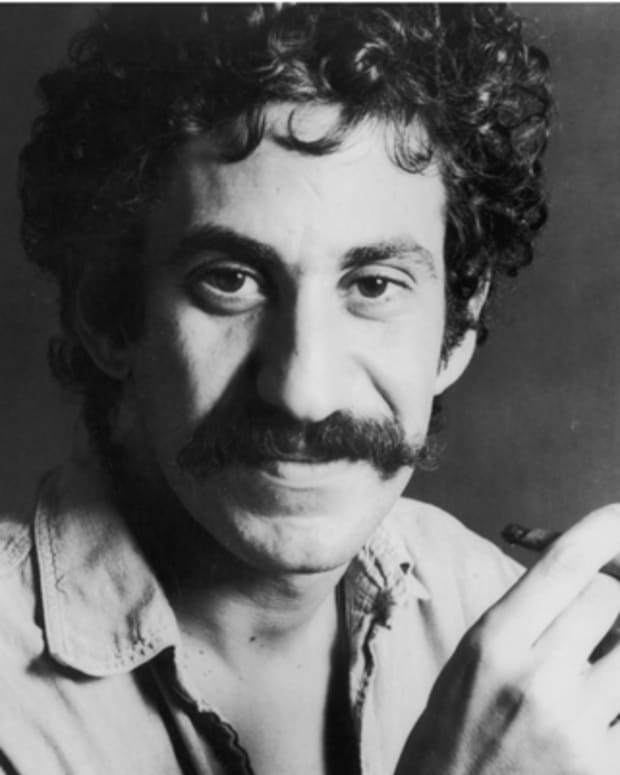 Jim Croce was an American folk singer and songwriter. 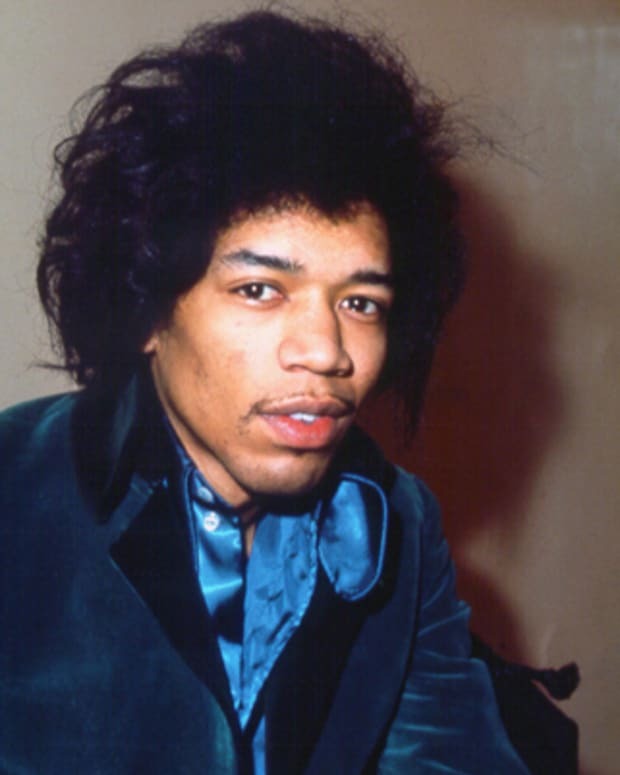 He released five studio albums between 1966 and 1973, before his untimely death in 1973. 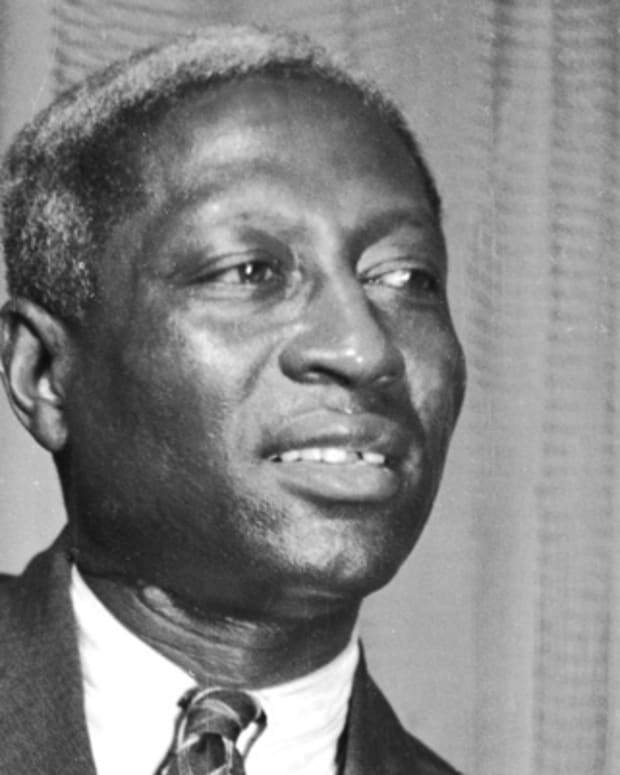 Lead Belly was a folk-blues singer, songwriter and guitarist whose ability to perform a vast repertoire of songs and notoriously violent life made him a legend. 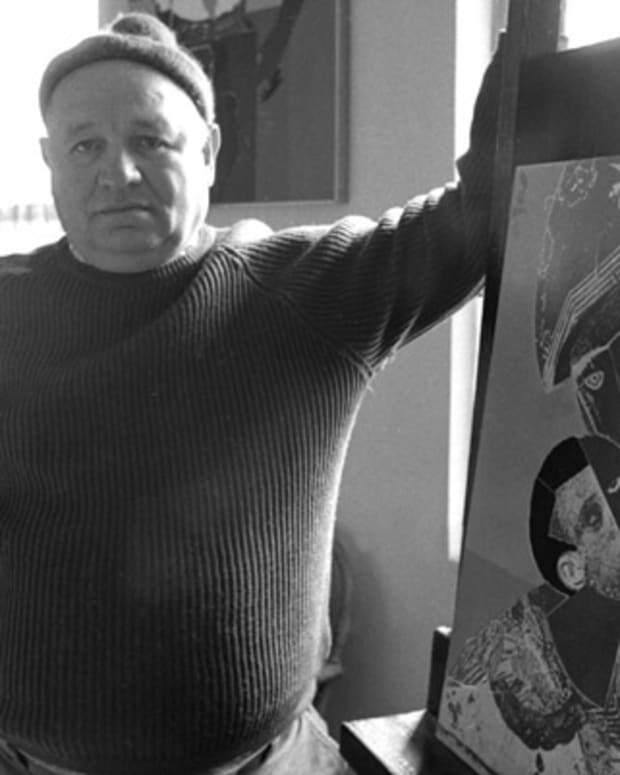 Romare Bearden is considered one of the most important American artists of the 20th century. He depicted aspects of black culture in a Cubist style. 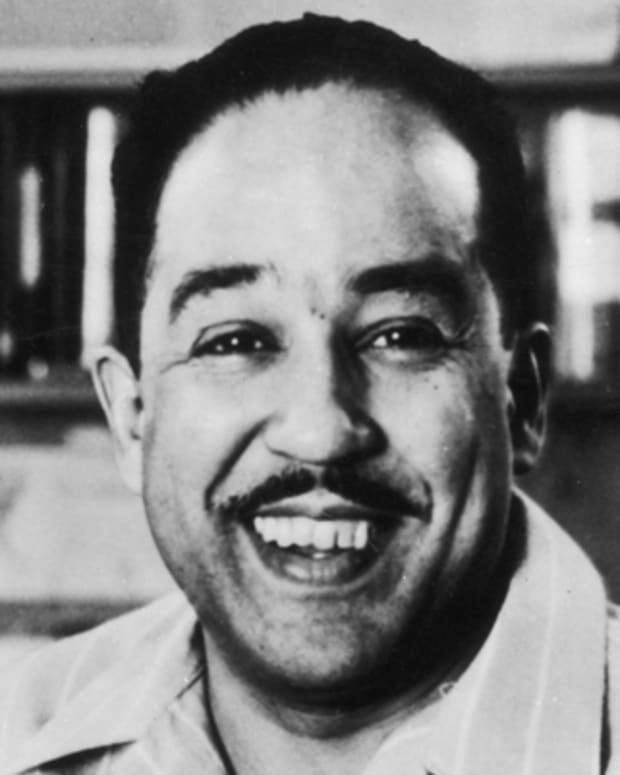 Langston Hughes was an American poet, novelist, and playwright whose African-American themes made him a primary contributor to the Harlem Renaissance of the 1920s. 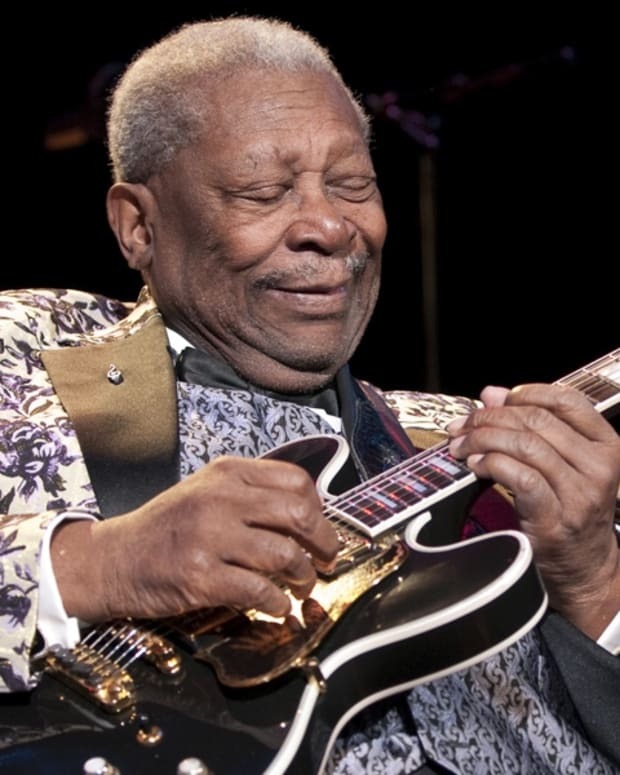 "King of the Blues" B.B. King began as a disc jockey in Memphis before finding fame as a blues and R&B guitarist, with hits like "The Thrill Is Gone." 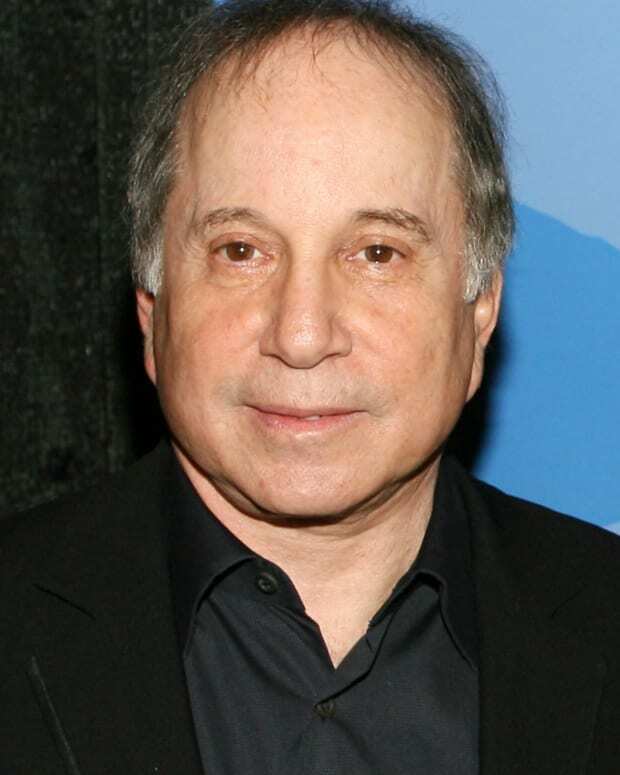 American singer-songwriter Paul Simon is an iconic and influential figure in American rock music. He is known for his work as part of the duo Simon & Garfunkel, and for his long-running success as a solo artist.